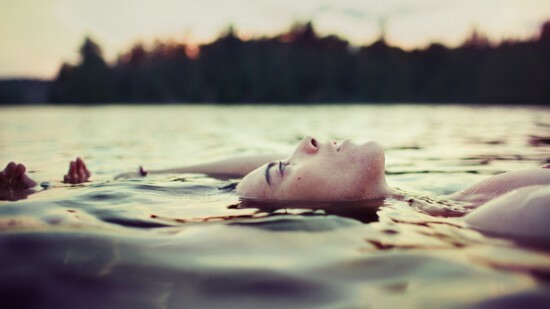 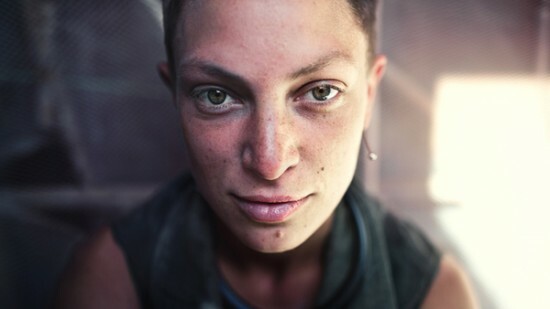 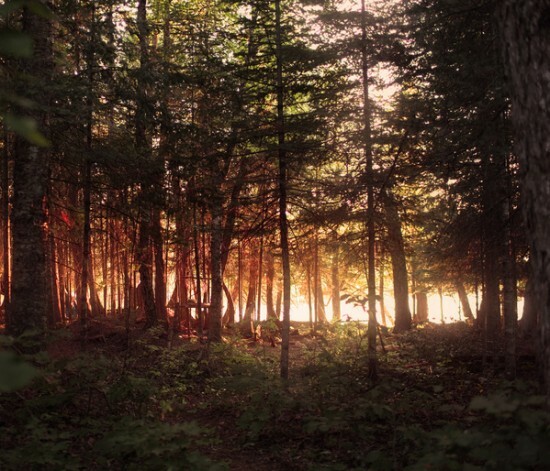 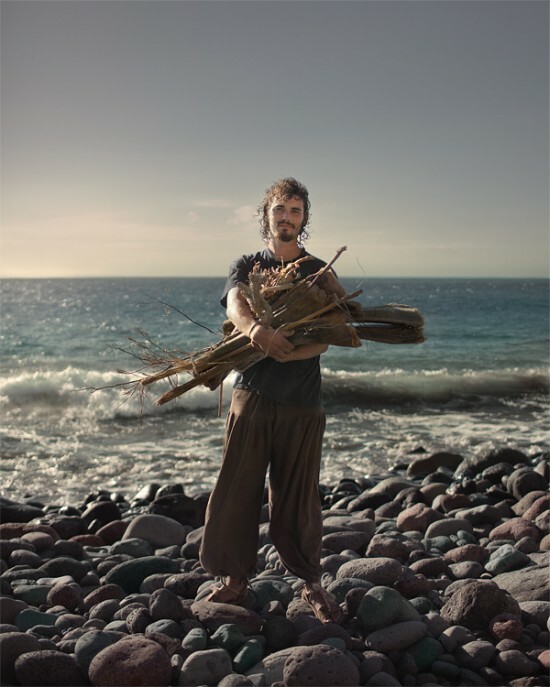 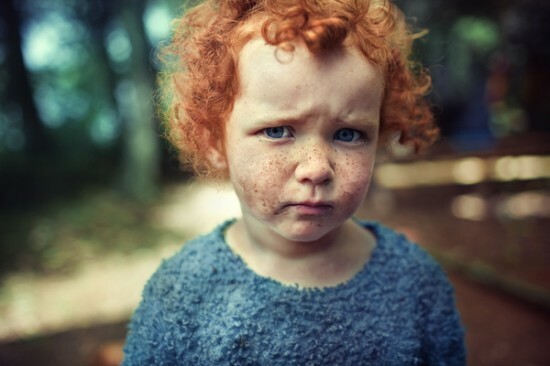 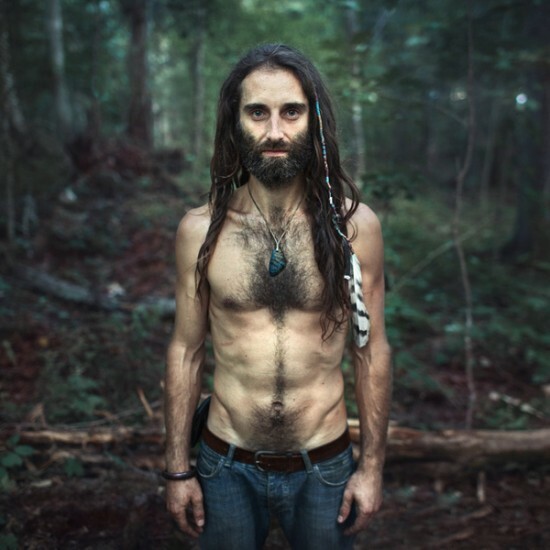 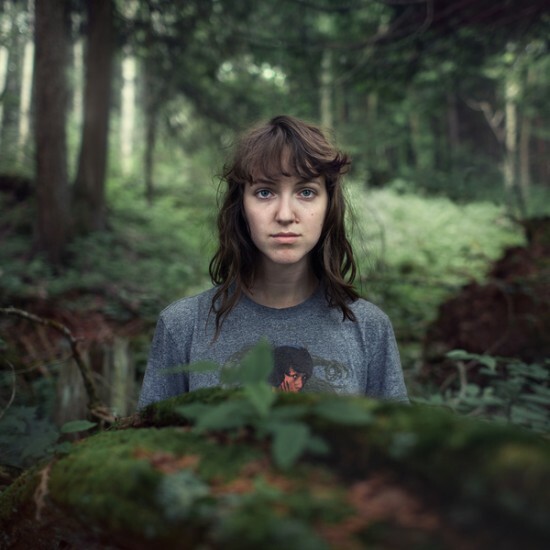 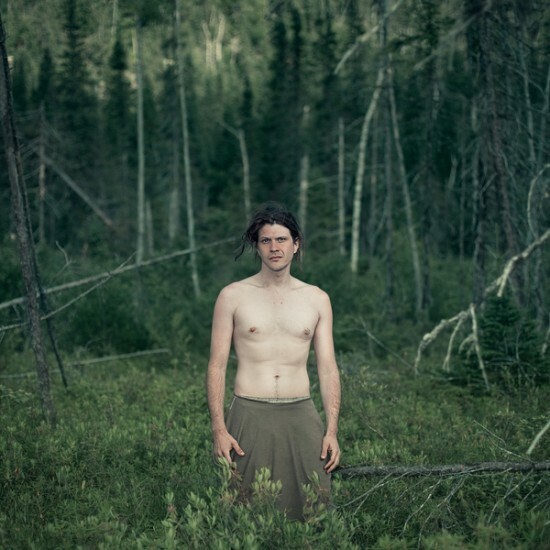 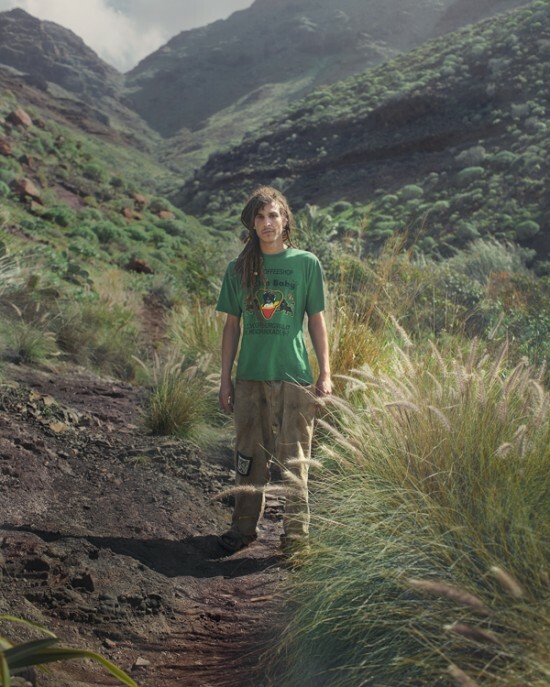 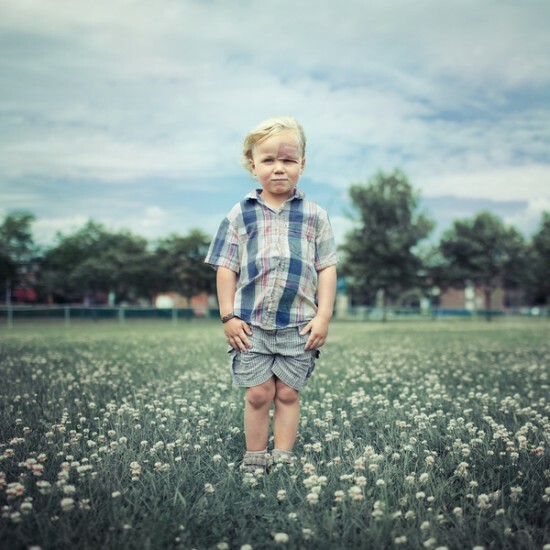 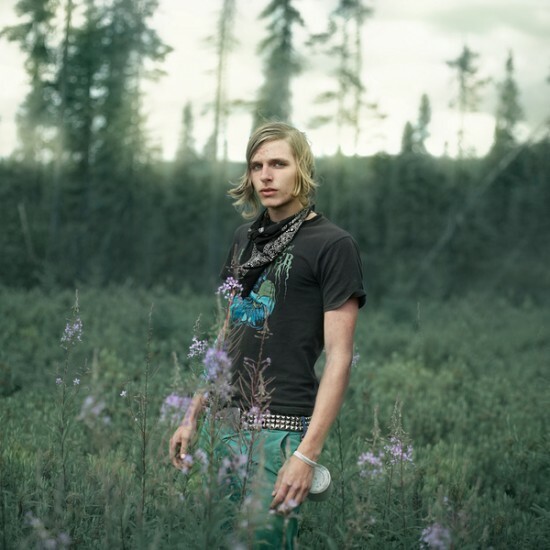 Benoit Paillé is a fantastic autodidact photographer and Art director from Montreal, Canada. 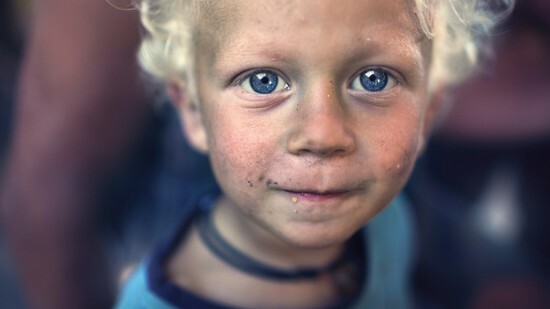 His perspective view always impressed me, specially when it comes to portraits and shooting individuals. 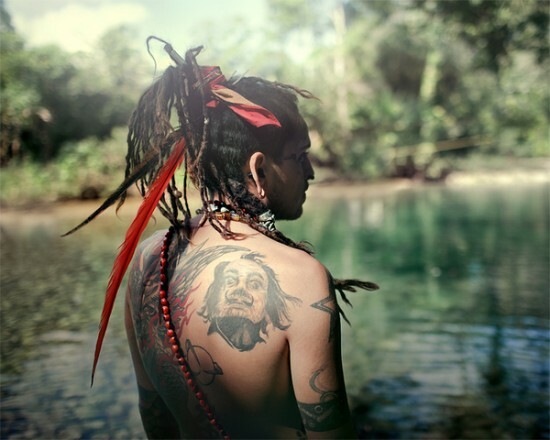 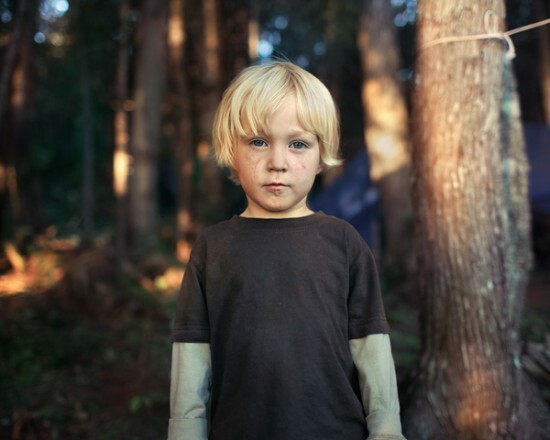 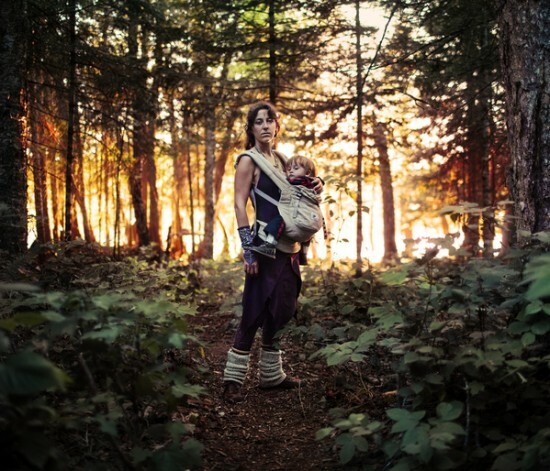 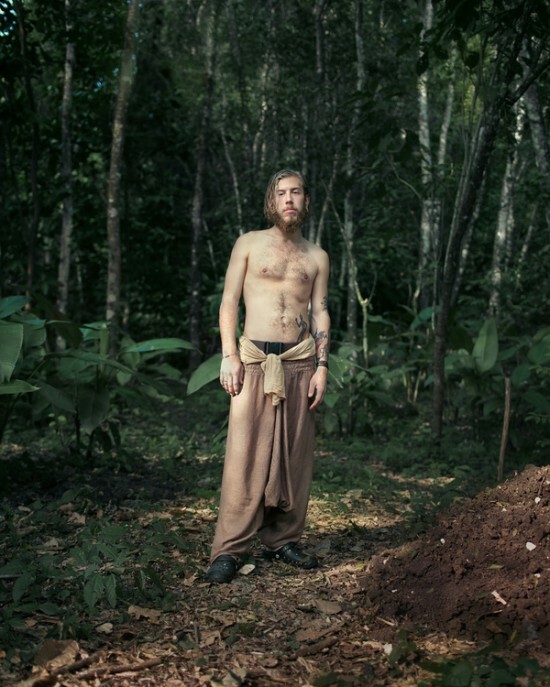 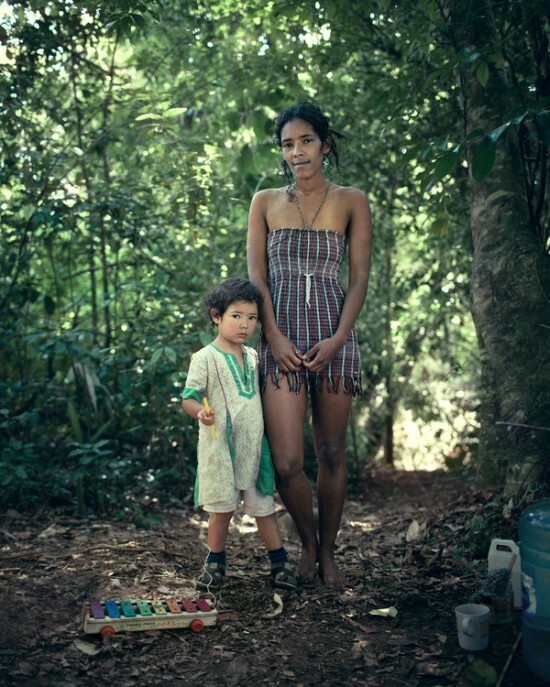 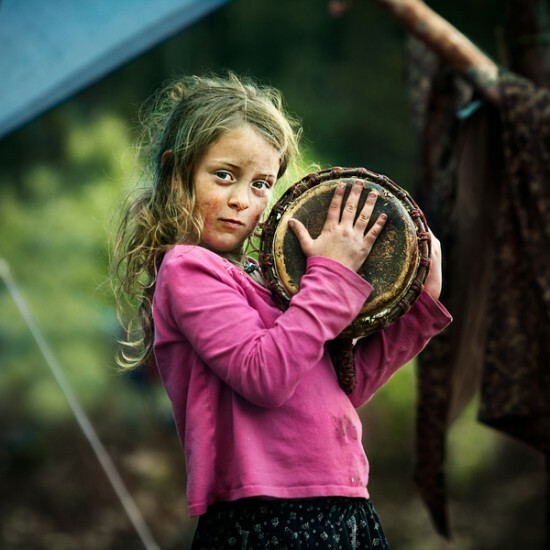 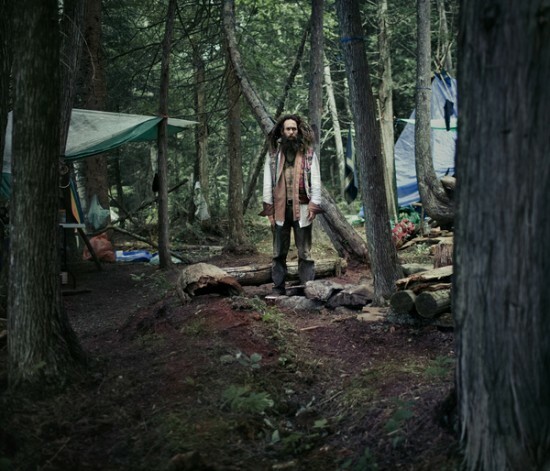 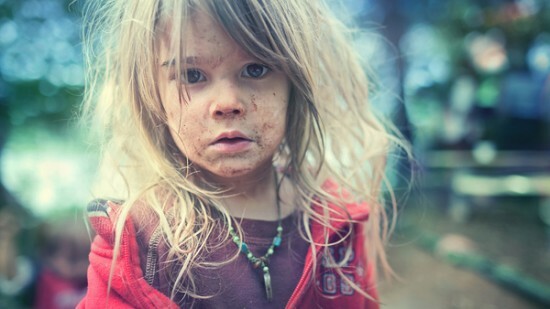 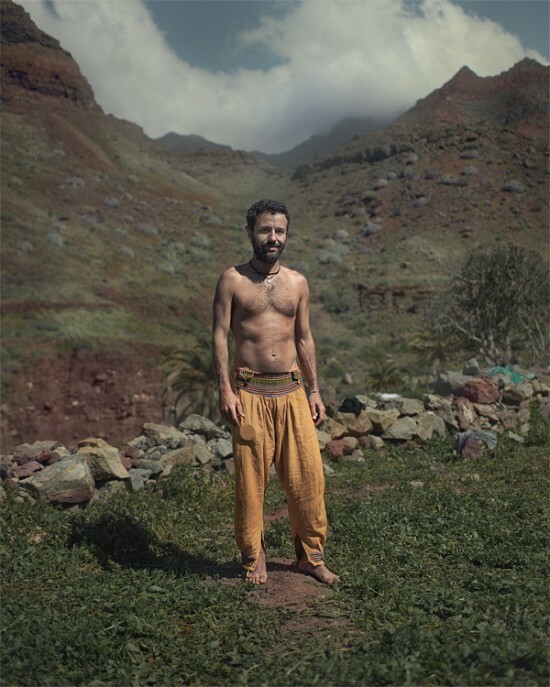 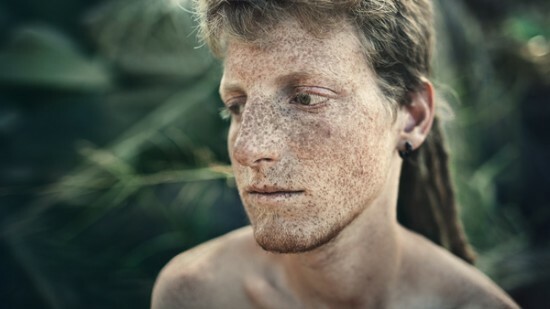 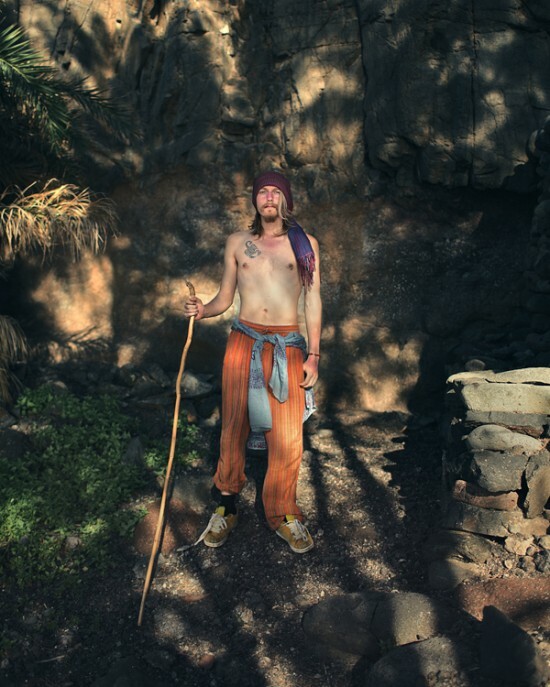 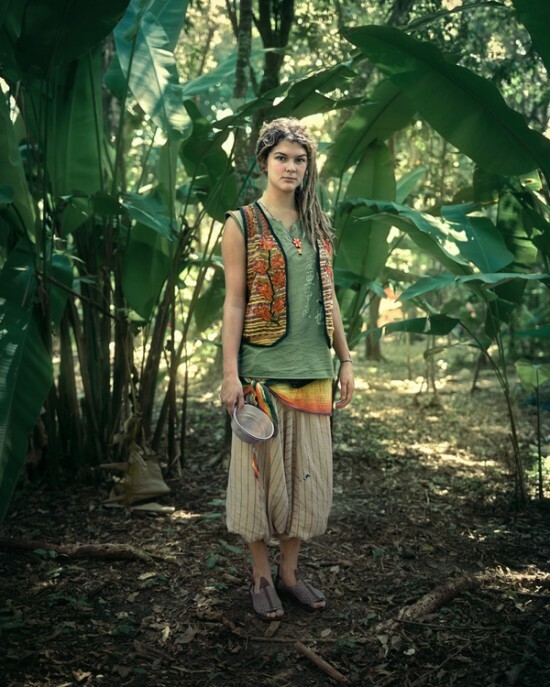 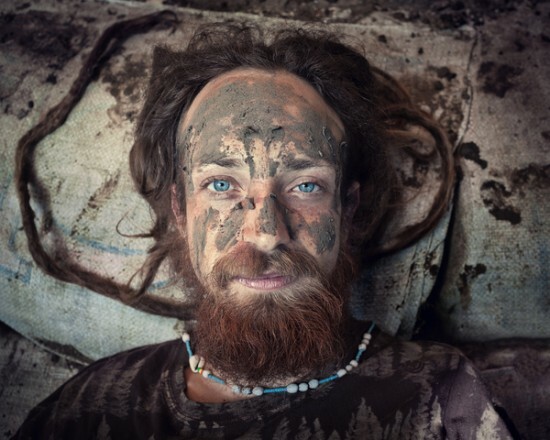 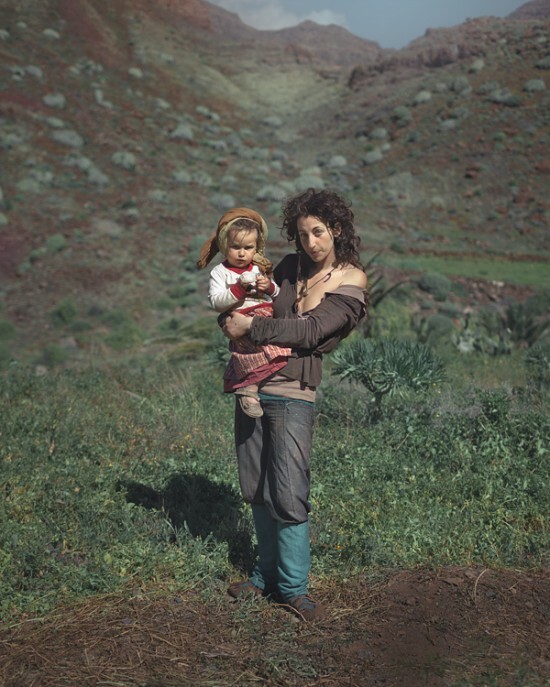 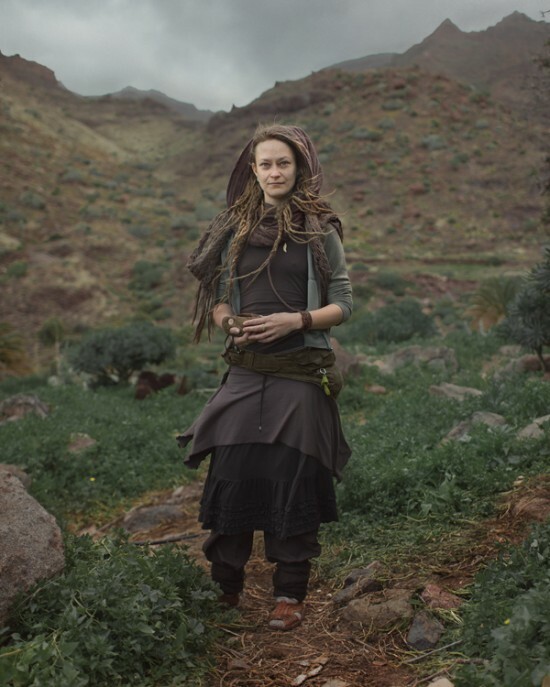 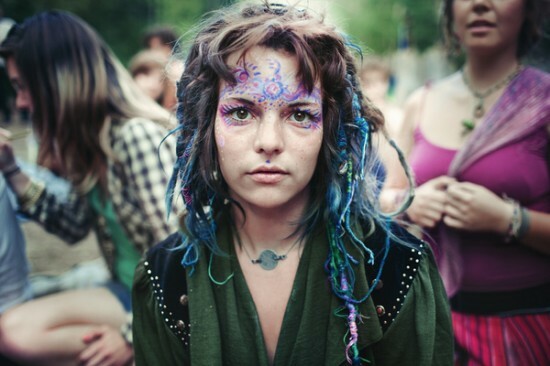 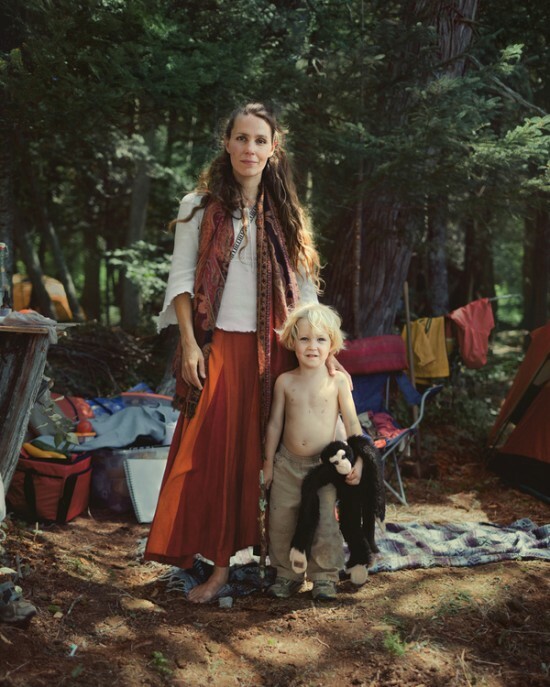 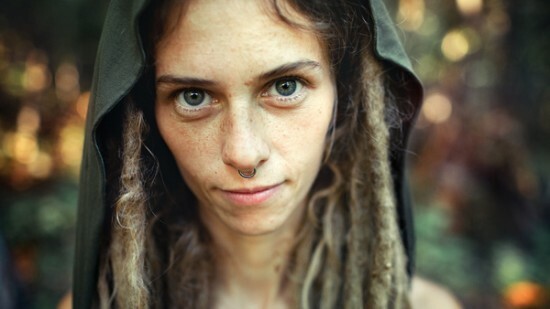 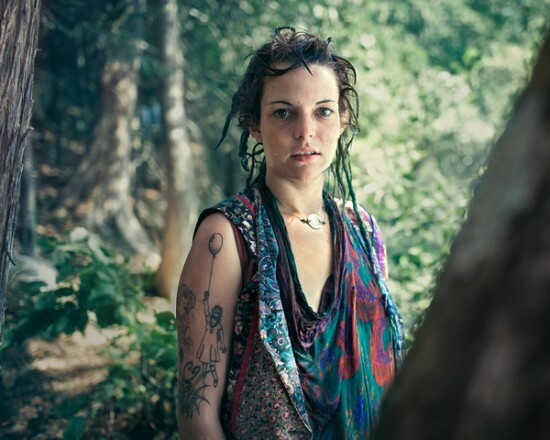 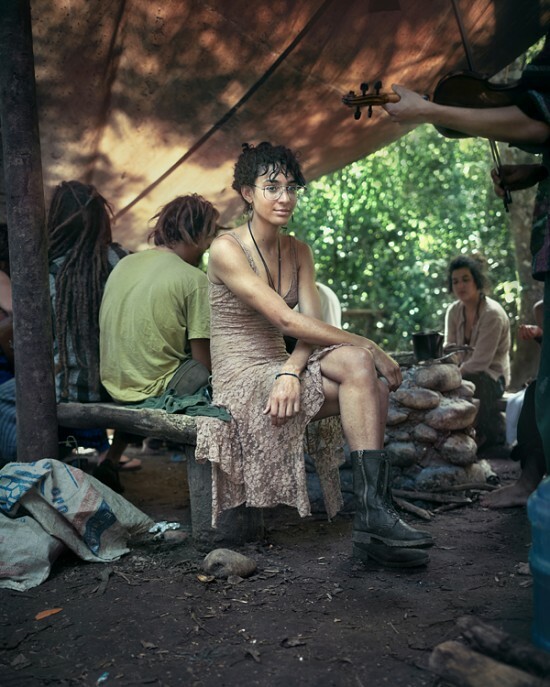 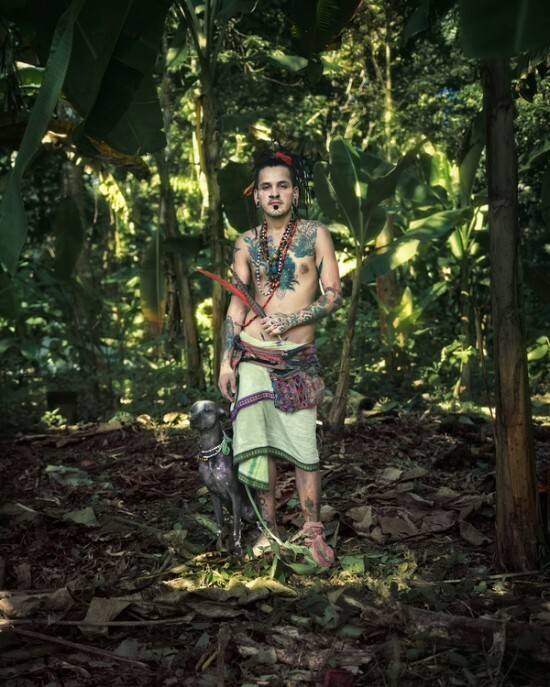 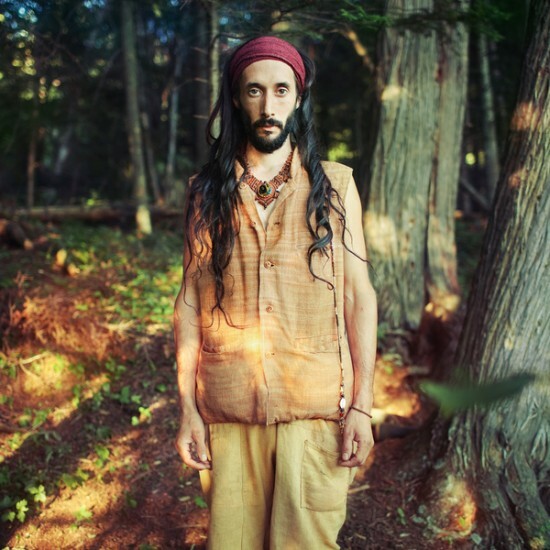 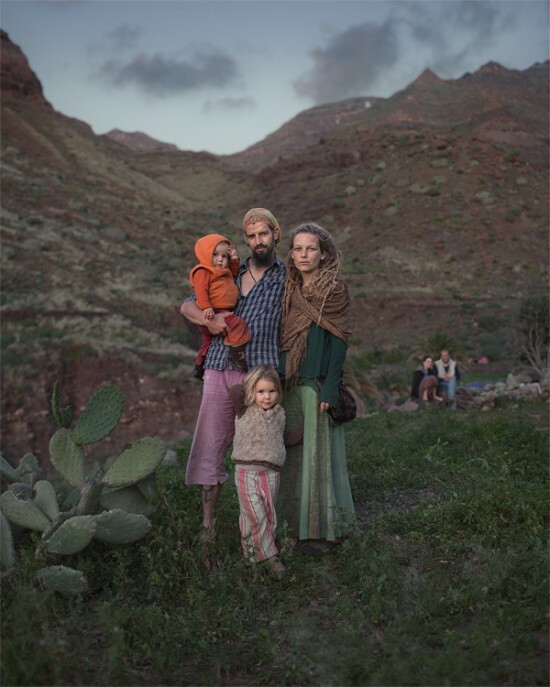 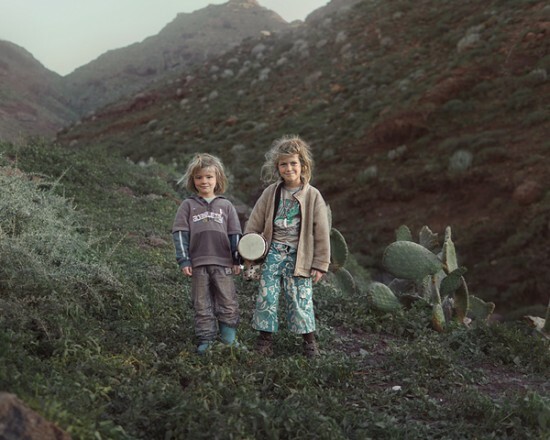 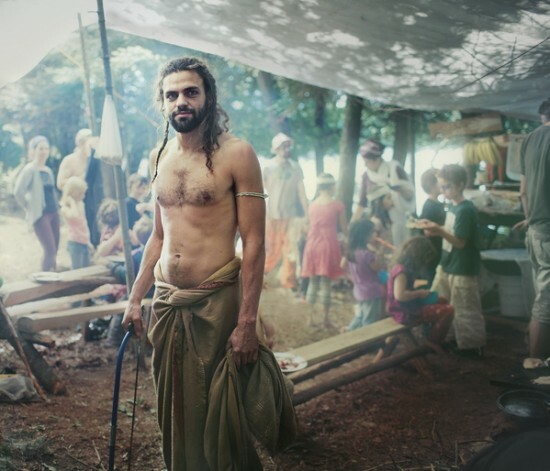 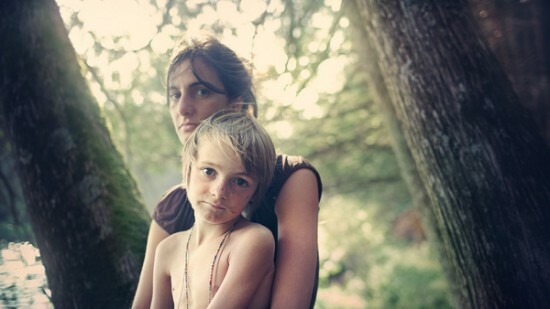 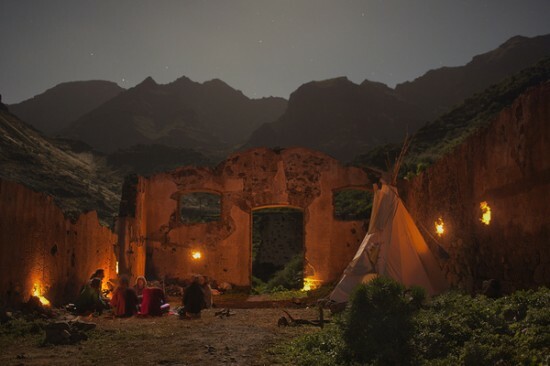 This portrait series of ‘Rainbow Family members’ was shot at The Rainbow gathering in Spain, Canada and Mexico. 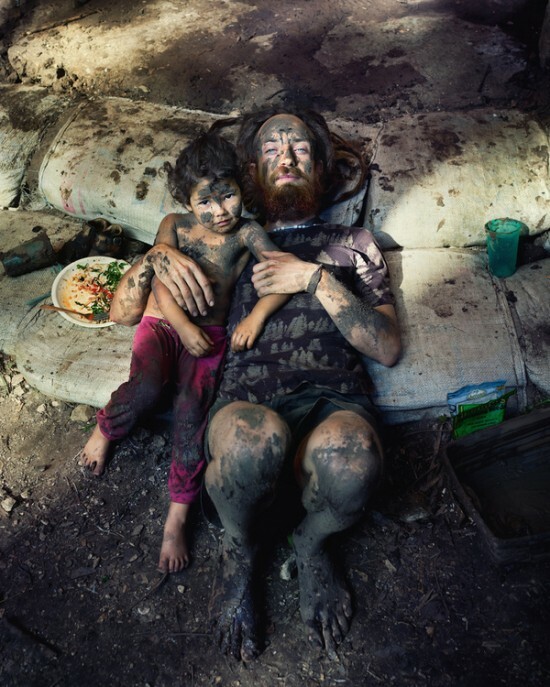 Excellent, excellent group of photographs.